Marijuana is no longer all about THC. Little by little cannabis connoisseurs are discussing the other molecules that influence the flavors and effects of marijuana. It turns out that there are a whole host of molecules closely related to THC that have diverse and often powerful effects. 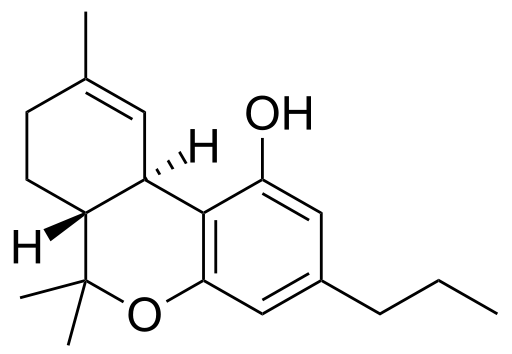 So what exactly are cannabinoids and what do they do? Cannabinoids are chemicals produced in the marijuana flower. They act on central nervous system by imitating endocannabinoids, molecules which occur naturally in the human body. By binding to the cannabinoid receptors in the brain or spinal cord they facilitate communication between cells to affect everything from memory to pain and pleasure responses. Everyone who smokes marijuana knows about THC. It’s the molecule that gets you high. For years the THC content in a bud was really the only thing anyone cared about. Yet there are 66 different cannabinoids in marijuana, all of which are capable of binding to receptors in your brain. 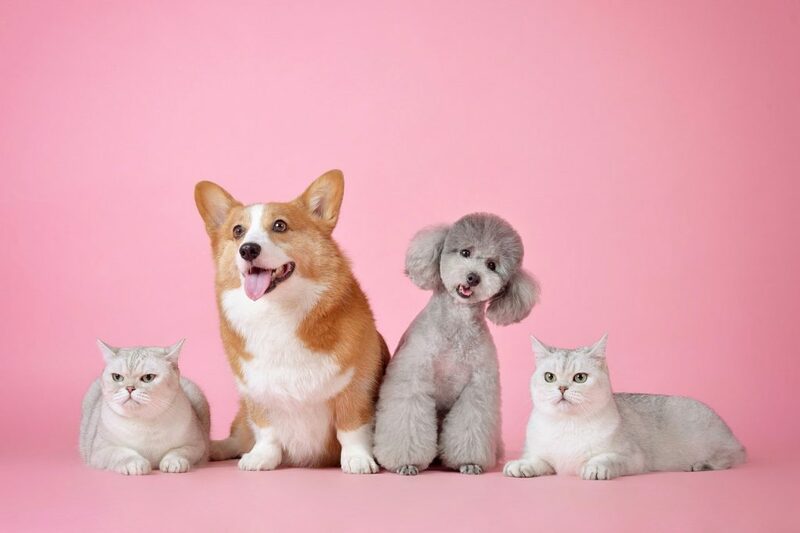 Here are the five that you need to know about. 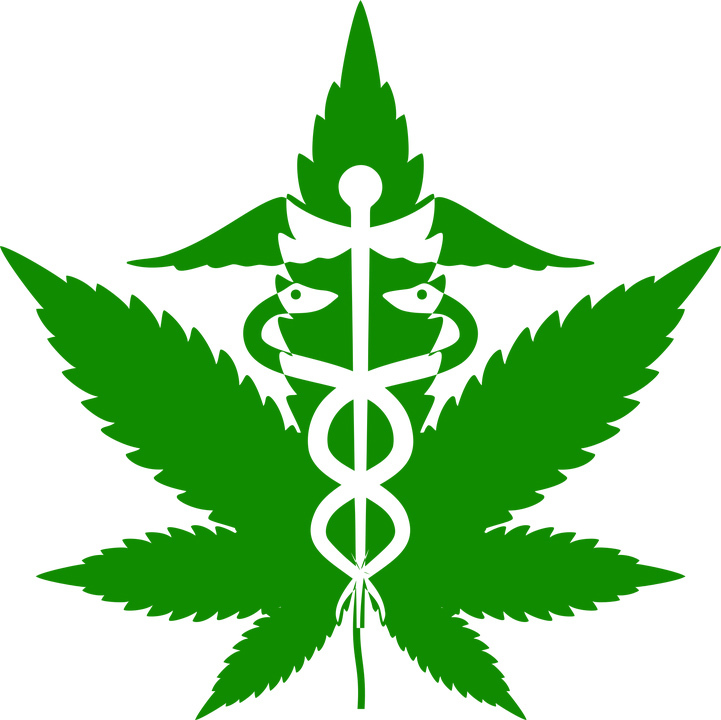 CBD is the current poster child for the medicinal marijuana movement in the United States. It is rapidly becoming as well-known as THC. 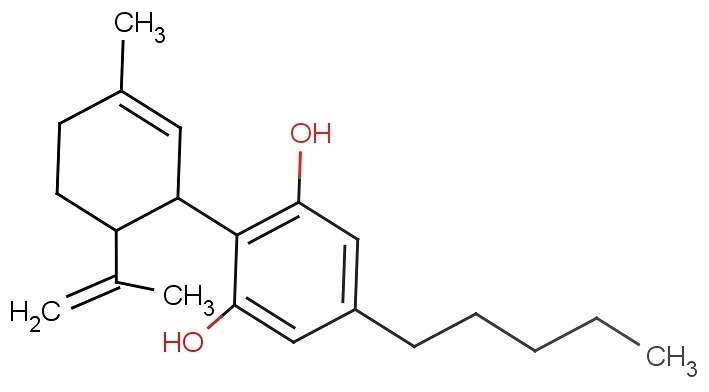 This cannabinoid has received much attention due to its powerful physical effects and to the fact that it is the second most common cannabinoid in marijuana after THC. Not even a bit. 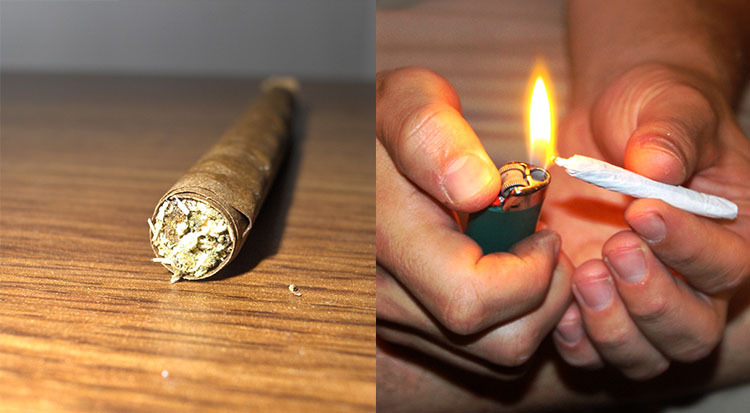 That’s its big appeal: the medicinal effects of smoking marijuana without the high. CBD even reduces the effects of THC. Where to begin? 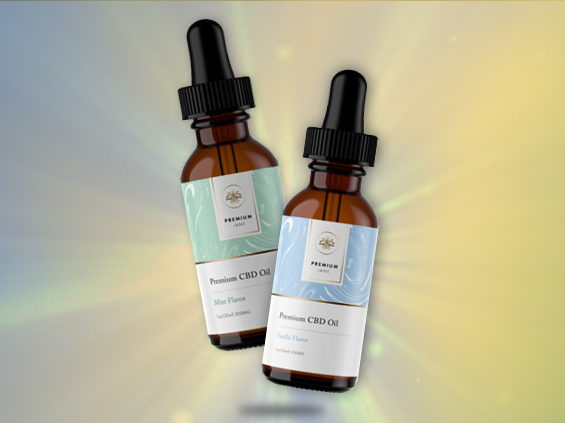 CBD is used to treat pain, inflammation, stress and epilepsy. It is useful for treating nausea associated with chemotherapy, lowers blood sugar and is calming for those suffering insomnia or anxiety. While CBD is undeniably a useful molecule and one well worth studying, its interactions with other cannabinoids and terpenes should be kept in mind. Many scientists and medical marijuana promoters are touting it as the source of all the positive effects cannabis has to offer. Yet marijuana is a complex plant. It is likely that many of its effects are actually the result of interactions between the numerous cannabinoids, terpenes, flavonoids and other molecules that make up a tasty bud. If we’re being honest, we have CBG is to thank for all the delightful and medicinal effects of marijuana. This is essentially the stem cell of all cannabinoids- it is the precursor to THC, CBD, CBC and the rest. Recently scientists have discovered that CBG itself is potent medicine. No, you can’t get stoned on CBG alone. However, it can become THC and THCV, the two molecules that will get you high. 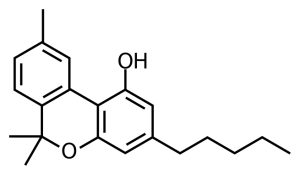 Much like CBD, this cannabinoid inhibits the uptake of a chemical called GABA in the brain. This results in muscle relaxation and anti-anxiety effects. A new study shows that CBG is also a COX-2 inhibitor. This is the same mechanism that aspirin, ibuprofen and other NSAIDs use to combat inflammation. Even better, CBG comes with much fewer side effects than these common drugs. In particular, it is much kinder to your liver. CBC is present in most strains in small amounts. 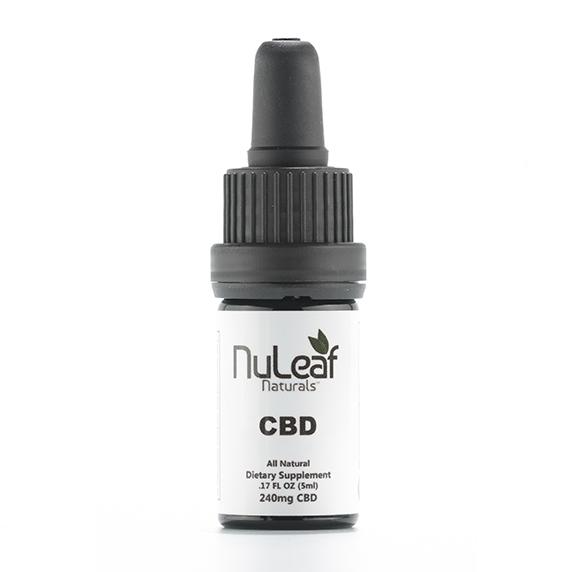 It has medicinal effects similar to CBD, but is 10 times as effective at treating anxiety and stress. Because it lingers in your blood stream for a long time, a little bit of CBC can have a long-lasting effect. Nope, scientists hope create CBC medications that relieve symptoms without getting you high. CBC is a more effective anti-inflammatory agent than the potent drug phenylbutazone, according to one study. It’s also anti-bacterial and anti-fungal. CBC slows tumor growth, stimulates bone growth and eases headaches. Move over CBD! This cannabinoid deserves a lot of credit for the medicinal benefits of marijuana. A University of Mississippi study shows that CBC actually promotes brain growth. Unlike alcohol, cocaine, opiates or other recreational drugs which suppress neurogenesis, or the development of new brain cells, marijuana actually boosts this process thanks to action of CBC. When THC meets oxygen you get CBN. Have you ever smoked really old weed or some that was poorly cured? 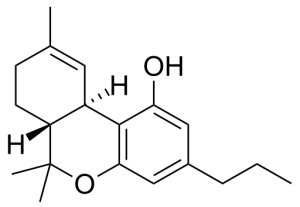 If so then you’re already familiar with the tranquilizing effects of this cannabinoid. No. Well, not really. It makes you feel a little high, but all that heavy sleepiness overwhelms any psychoactive influence. This is a powerful sedative. CBN shows promise in treating insomnia and nerve pain, and one study suggests it has promise for glaucoma patients. You can choose how much CBN your cannabis contains. If you want the knock-out sedation and heavy pain killing effects, just leave your bud exposed to the air. But be careful. The effects of CBN are often described as a sensation of being strongly drugged. Unless you are suffering from chronic insomnia or terrible nerve pain you probably don’t want to encourage CBN production. 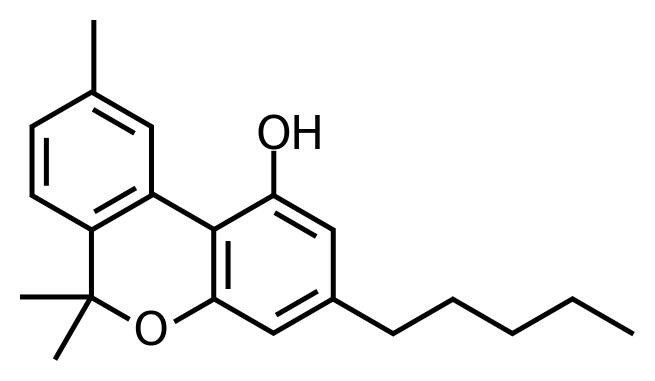 THCV, as you might suspect from its name, is a cannabinoid very similar to THC. In fact, the two molecules are nearly identical, though the ways they are synthesized in the marijuana plant are distinct and lead to some pretty important differences. Yes! Perhaps even more so than our old friend THC. THCV produces a clear, euphoric high that is often described as psychedelic. 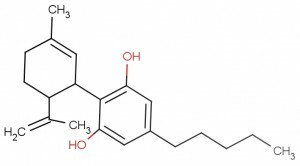 Surprising for a cannabis component, THCV is actually being investigated as an anti-obesity drug. Unlike THC which induces the munchies, this cannabinoid suppresses appetite. THCV has been shown useful at reducing tremors resulting from Parkinson’s Disease and other neurological disorders. When you couple the words bright, cerebral, energetic, creative or euphoric with “high” do any strains in particular come to mind? You’re right. 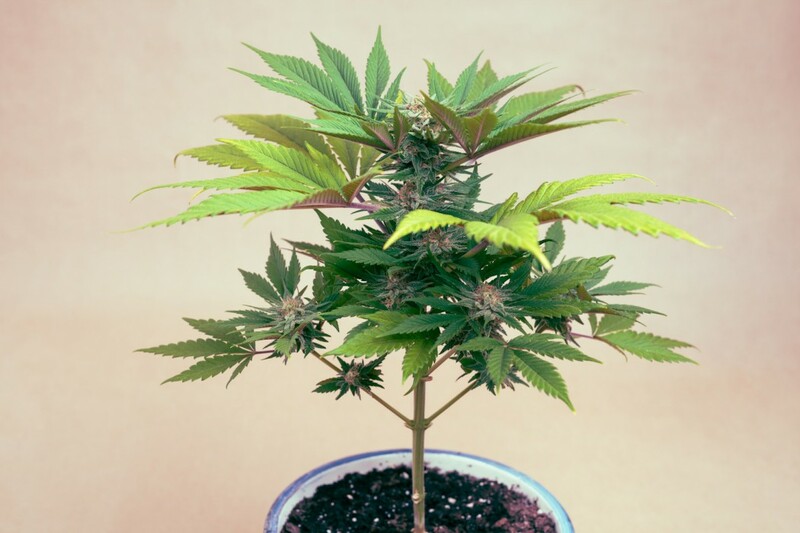 African Landrace Sativas like Durban Poison are really high THCV, as are most of the Haze strains. Great list of medicinal cannabinoids… there is so much for us yet to learn about all the healing benefits of this magnificent plant… i feel we have a long way to go before we discover all the secrets 🙂 Keep sharing the love!